Searching for a high-performing rifle scope? Your search ends here. The XPF Series 3 - 12x50mm FFP Riflescope from AIM Sports is featured-loaded and meticulously manufactured to increase accuracy and precision in any condition. This scope features a Tri-Illuminated Mil-Dot reticle that is both detailed and adaptable for aiming at any distance. As the magnification range of the optic is increased, the ballistic holdovers of the reticle will remain the same as the size of the target increases. This optic is ideal for tactical situations and also provides greater accuracy of range estimation for hunters and target shooters. The AIM Sports XPF 3 -12x50 FFP Mil-Dot Rifle Scope is milled from one solid piece of aircraft grade aluminum to withstand constant heavy recoil. It is also encased in fog-proof and shock-resistant housing for extra durability. The green-fused multi-coated lens provides superior light transmission, resolution and scratch resistance. It's also nitrogen-charged with a weather-resistant seal for uncompromising performance in any climate. 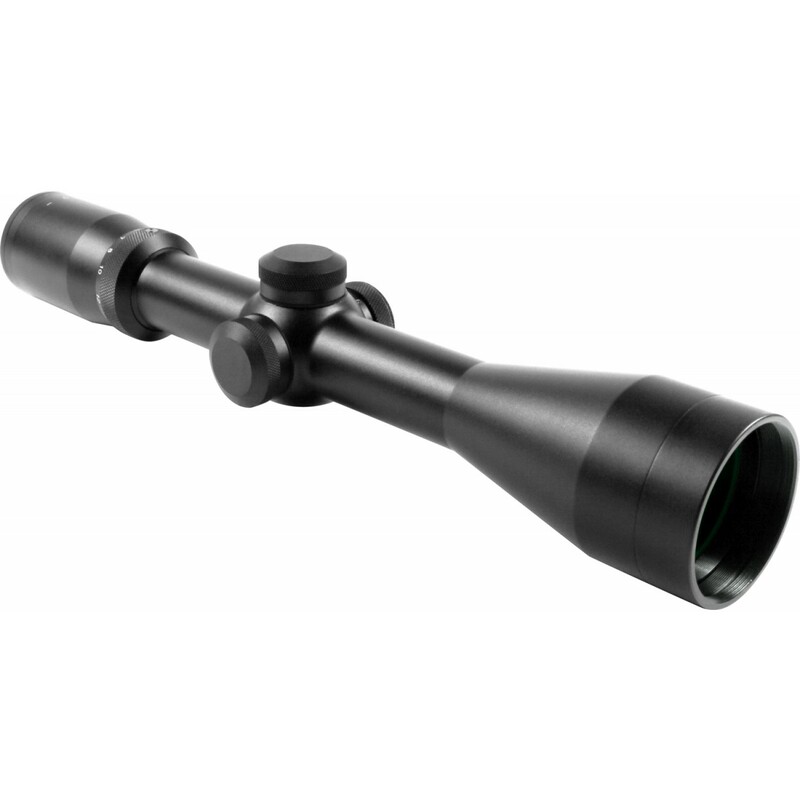 If you are searching for a high-quality rifle scope with windage, elevation brightness adjustment, the AIM Sports XPF 3 -12x50 FFP Mil-Dot Rifle Scope is an excellent choice. Order yours in matte black here at Airsoft GI today!